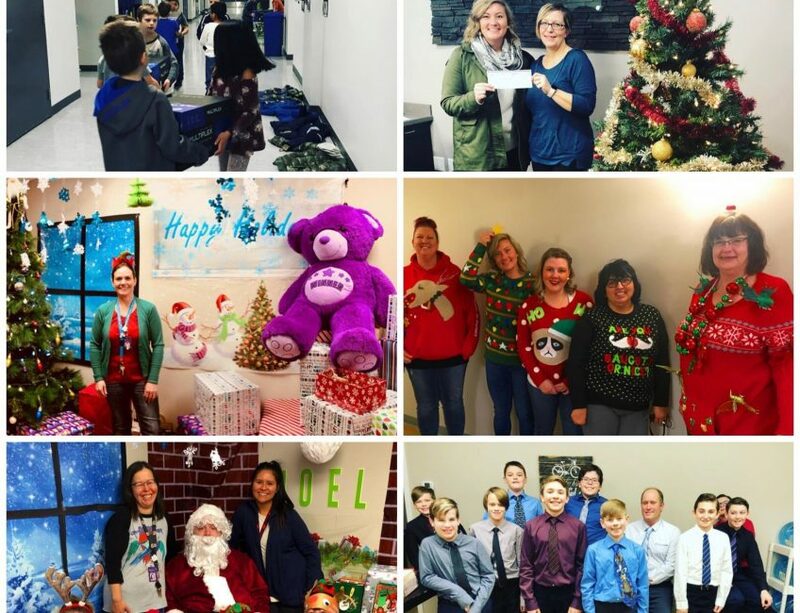 The Holiday Christmas Season was filled with joyous events for residents & staff both in and out of the Shelter. On Friday October 12th 2018 Odyssey House hosted it’s second annual Evening of Empowerment. 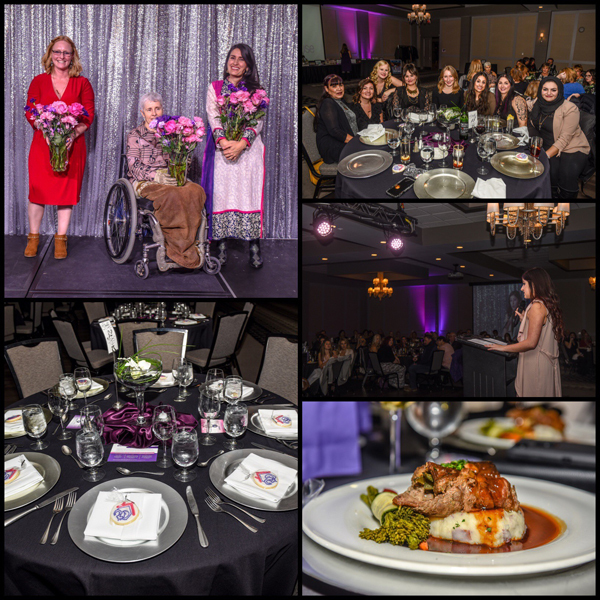 We had over 200 members of the Grande Prairie Community in attendance, celebrating the work we do at Odyssey House and learning how to make an impact in shifting the needle towards ending gender-based violence! On Thursday September 21st 2018 Shelley Tunke- Smith received the provincial Alberta Volunteer of the Year award for 2018! 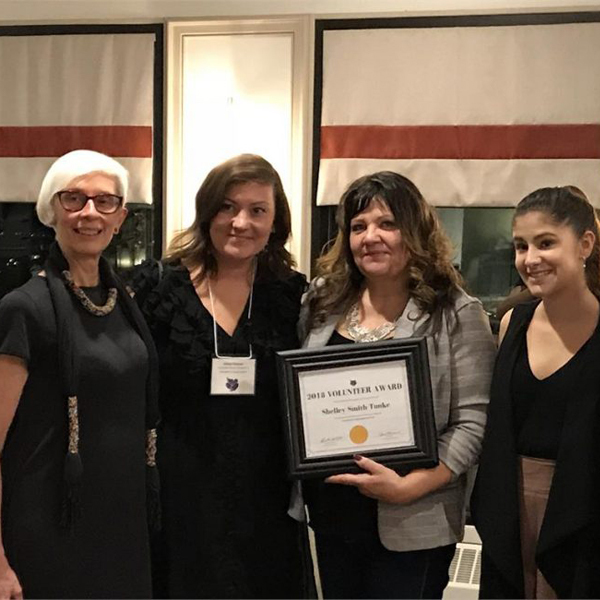 She was presented with the award and recognized for her work at the Alberta Council of Women’s Shelters AGM in Edmonton Alberta. 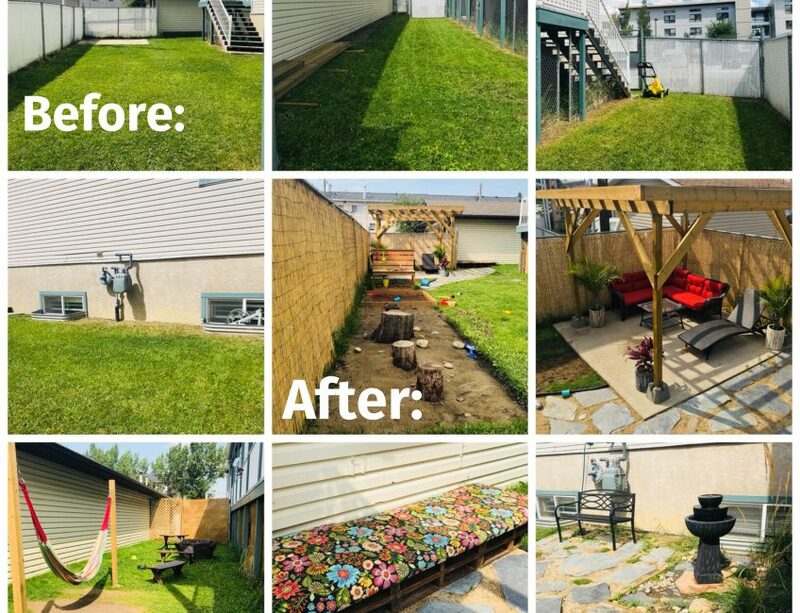 These last few months the Odyssey House Team along with some members of the community have been working hard to build a Natural Outdoor Playscape. This was designed to be a peaceful and happy space for the women and children to enjoy. In total we received $11,000 in donations from community members and organizations. Saturday, June 16th, 2018 Odyssey House started construction with “Telus Day of Giving”. Telus brought in 20 volunteers, along with members of the community and staff to assemble the large construction pieces. Over the next few weeks the space grew to include; a hammock, children’s trauma bird nest, beautiful flagstone path ways, water fountain, pergola, children’s mud pie making station, wood block station, sandbox, secondary seating area, and pallet couch. Jenna came to the shelter with her two young children, Sam and Abby. She had just left an abusive partner two months earlier, and had been staying with a friend. Tammy’s journey towards freedom from abuse took time. For the first year after leaving her partner, the abuse followed her. Zanika and her son Toby were brought to us in the middle of the night by the RCMP. Neither spoke English, and this was their first time at a shelter. They were terrified.